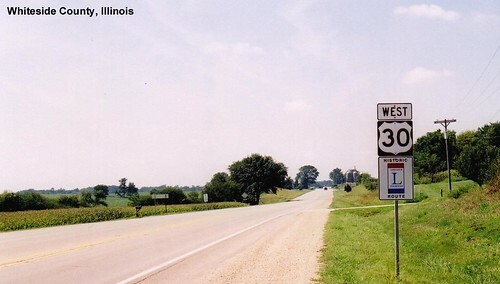 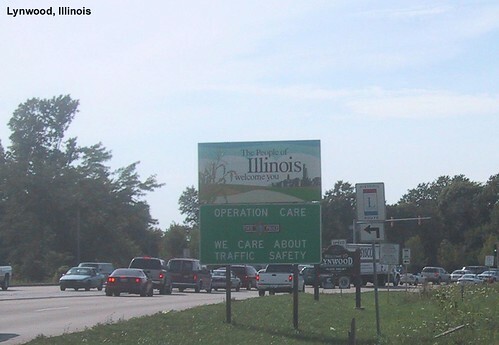 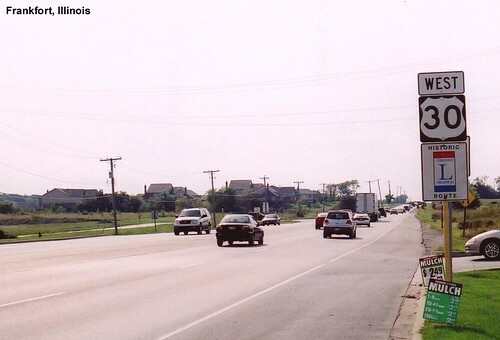 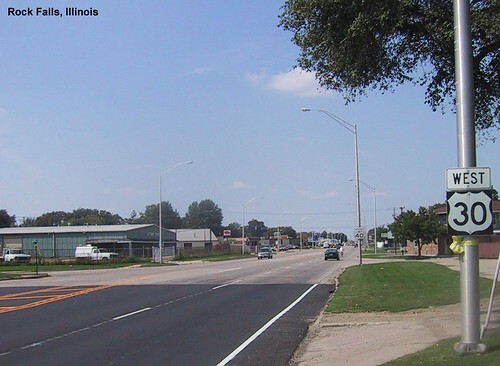 US 30 entering Illinois from Indiana. 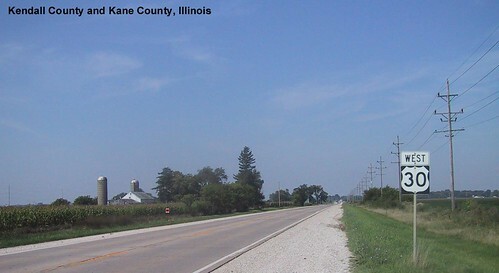 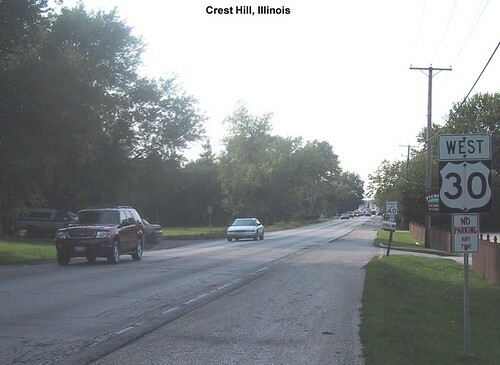 Following the historic Lincoln Highway. 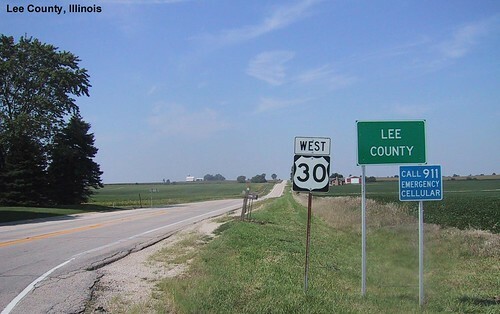 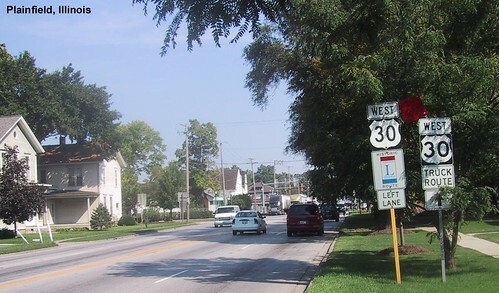 US 30 marks the county line.